Forget Brexit. 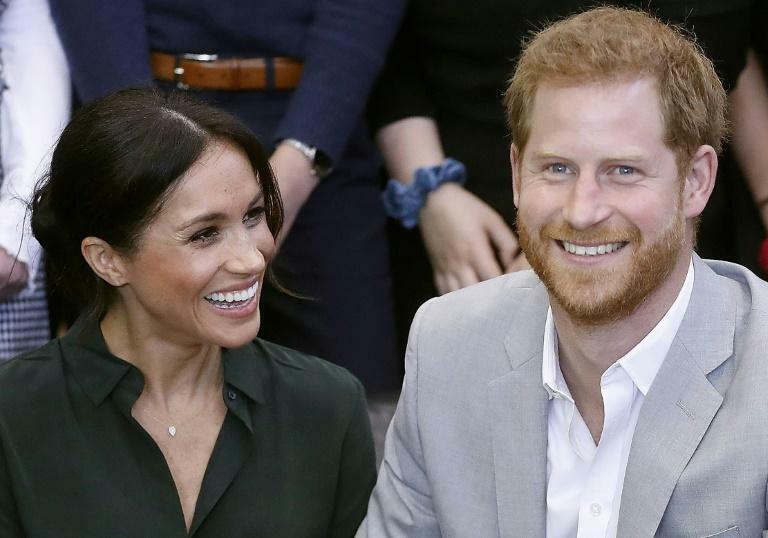 Prince Harry and his wife Meghan announced Monday they were expecting their first baby, setting off a media frenzy, debates over the royal name, and expressions of delight from the queen. Google saw a spike in searches for "when is spring?" -- the answer in Britain is March through May -- while newspapers played up an intercontinental rivalry over what the baby, who will become either an earl or lady, will be called. 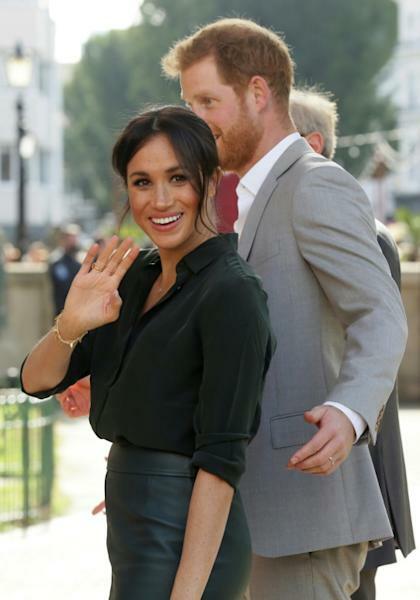 Baby talk greeted the couple in Sydney, sparked by Meghan carrying two large purple folders over her stomach, which was further conceal in a loose all-black outfit. 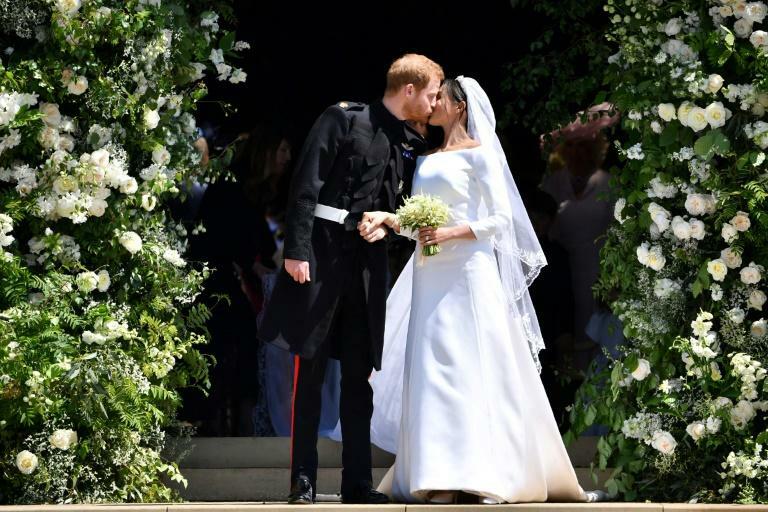 It turned out that she was -- although speculation about Britain's next royal baby really began well before the couple celebrated a fairytale wedding at Windsor Castle on May 19. Harry set off the rumour mill shortly after their November engagement, telling the BBC: "Hopefully we'll start a family in the near future." To many, it meant Meghan remained down-to-earth and without pretences -- a princess of the people.